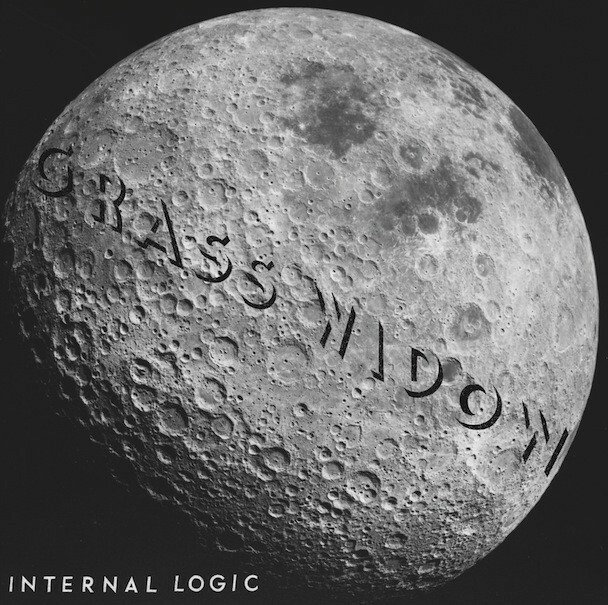 “Goldilocks Zone,” a track we posted in March, was the first glimpse we had of Grass Widow’s new one Internal Logic, a propulsive groove that radiated a sound appropriate of a more focused approach. Now, we’ve got the entire new record streaming for a limited time, so head below to hear it. We’re curious to hear your impressions. UPDATE: Streaming session is now over! Hope you liked. Internal Logic is out 5/29 on the band’s own HLR label.